The tight quarters and shortage of exam rooms at Airline Children’s Clinic and Denver Harbor Family Clinic will be ending with upcoming expansions and renovations. A $1 million federal grant to expand both facilities was recently awarded to Vecino by HRSA (Health Resources and Services Administration). Money from the grant are added to $1,360,726 raised from local donors and partners to fund the expansion. 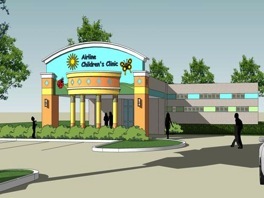 Airline Children’s Clinic will double in size to accommodate approximately 3,000 new pediatric patients with an additional 5,000 square feet, increasing medical exam rooms from 11 to 17. 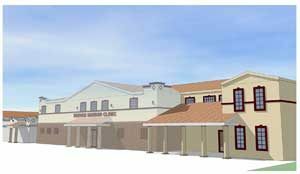 Denver Harbor Family Clinic’s facility will expand 35% to accommodate approximately 2,700 new patients, increasing medical exam rooms from 11 to 16.